Why Study African American History? Why Focus on Cultural Competence and Culturally Relevant Pedagogy? 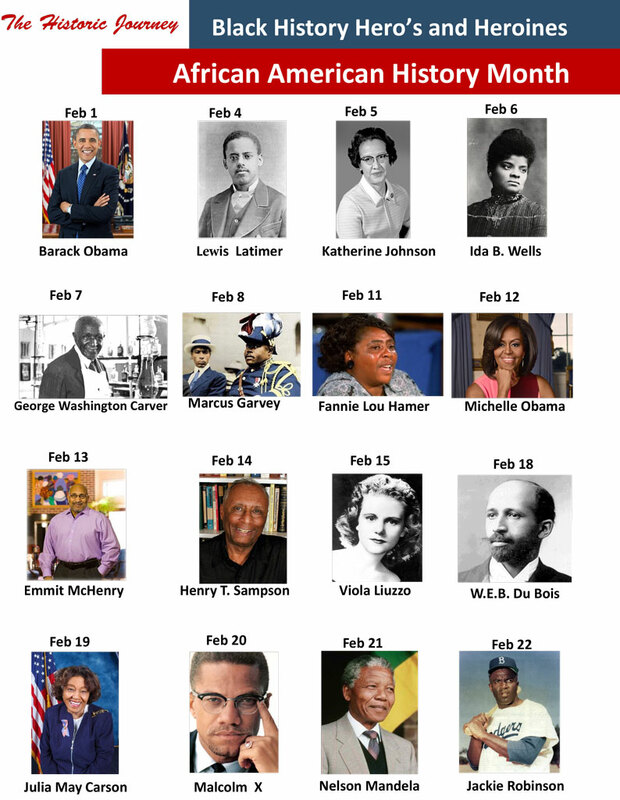 Black History Hero’s and Heroines are explored each day of Black History Month.